"Context Is for Kings" -- Episode #103 -- Episodic coverage the CBS All Access series STAR TREK: DISCOVERY. 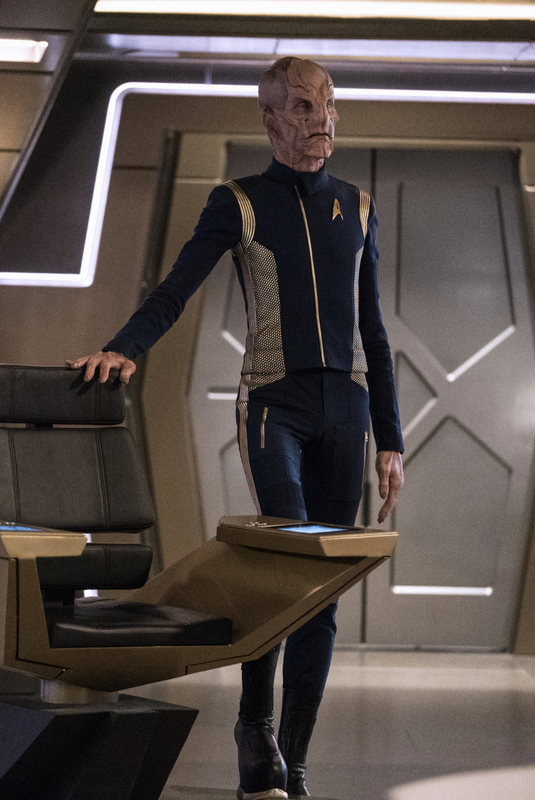 Pictured: Doug Jones as Lieutenant Saru. Photo Cr: Michael Gibson/CBS ÃÂ© 2017 CBS Interactive. All Rights Reserved.